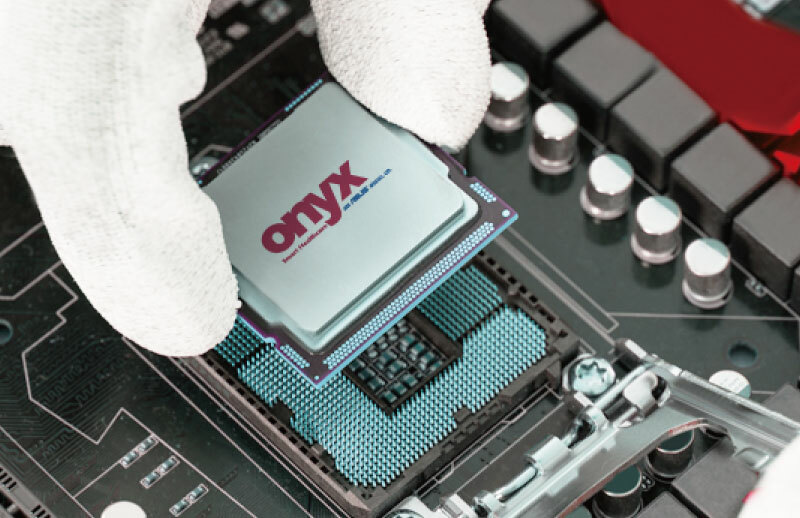 Onyx Healthcare Inc. is a professional medical IT company in providing trusted, innovative products, customer-centric design services and medical pc solutions. 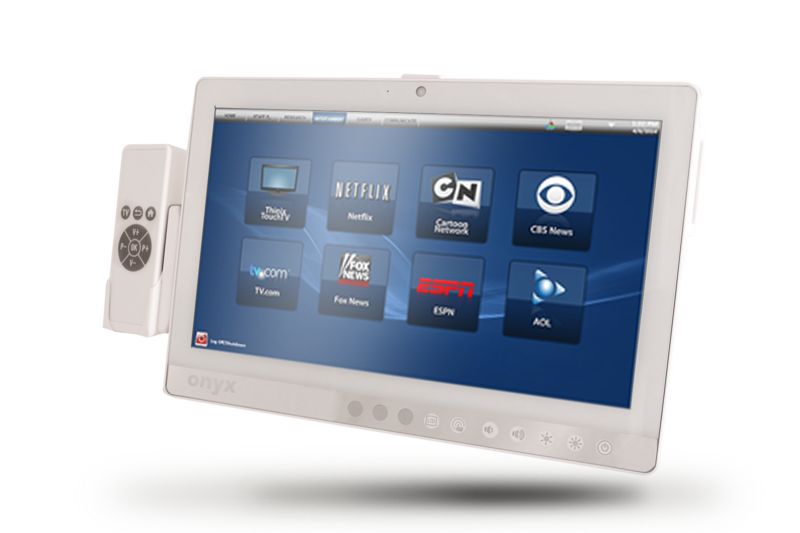 Onyx cooperates closely with our partners to provide comprehensive medical products such as Smart View Medical Stations, Fanless Slim Panel PC, Medical Display, Healthcare Infotainment, Mobile Tablet PC, Medical PC and Mobile Computing Cart in the professional Hospital / Clinical IT market. 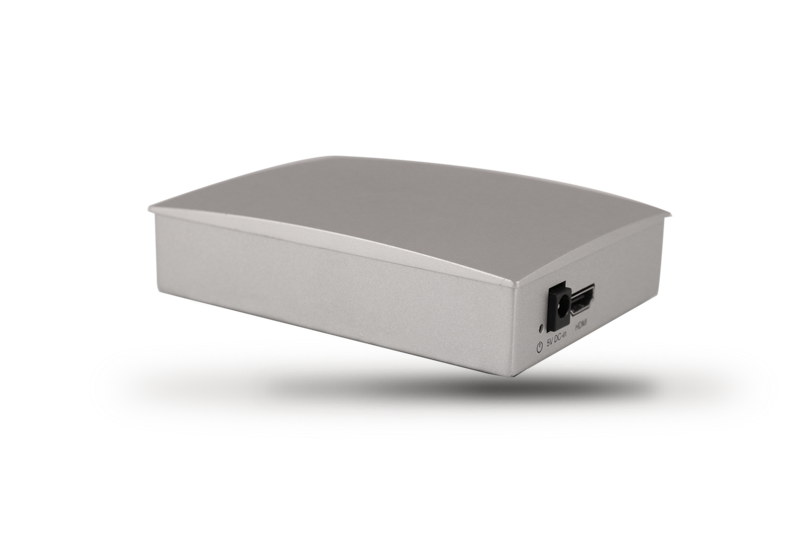 Our products offer the advantages of filmless and paperless interaction in the hospital environment and all product solutions guarantee reliable quality (EN-60601-1 and UL-60601-1). 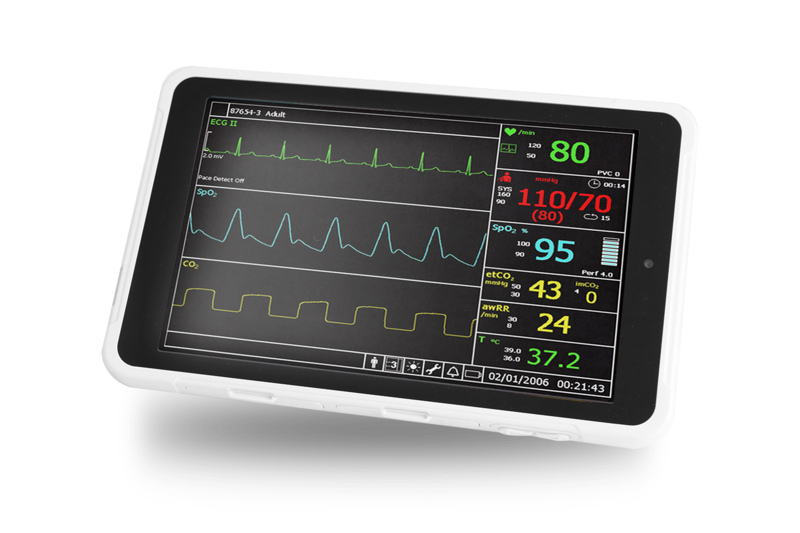 In 2017/ 2018, Onyx has received notable awards such as the "Taiwan Excellence Award 2017 / 2018" in ZEUS series and Bedside Infotainment Terminal and Mobile Tablet Assistant. Healthcare IT Solution. Why ONYX? *EHR Software Friendly: Epic, Cerner, NextGen, etc. Belonging to ASUS Group, Onyx provides rich and cutting edge motherboard technology to our clients. Do not worry about falling behind your competition. Your company will be the leader in the field. Excellent design is the superior tool to win business. Based on such belief, Onyx has kept striving to strengthen our abilities in design experience since we started the company. 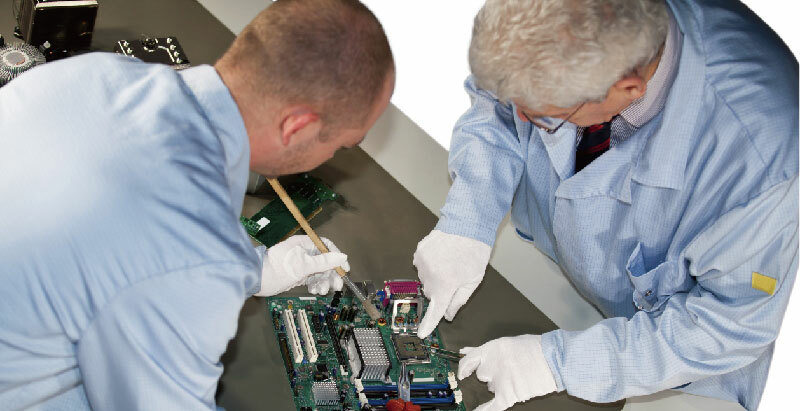 We have trained outstanding R&D engineers to establish the professional team. 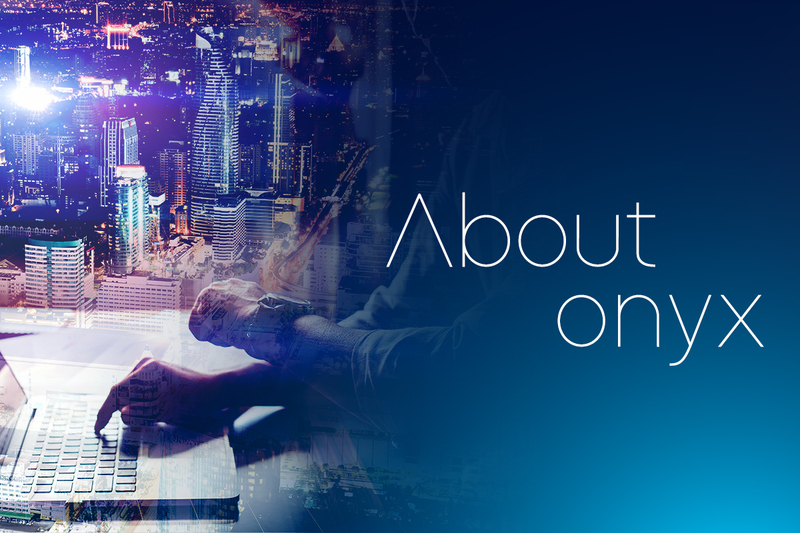 They are not only experts in product developments, but also very in tune with the trends of technical and technology to assist our clients exploit new products that are truly competitive and break into the international market. ONYX Healthcare Inc. provides a 2 year manufacturer's warranty to the entire ONYX product family and supports our clients locally via worldwide service centers with design and technical support capability. 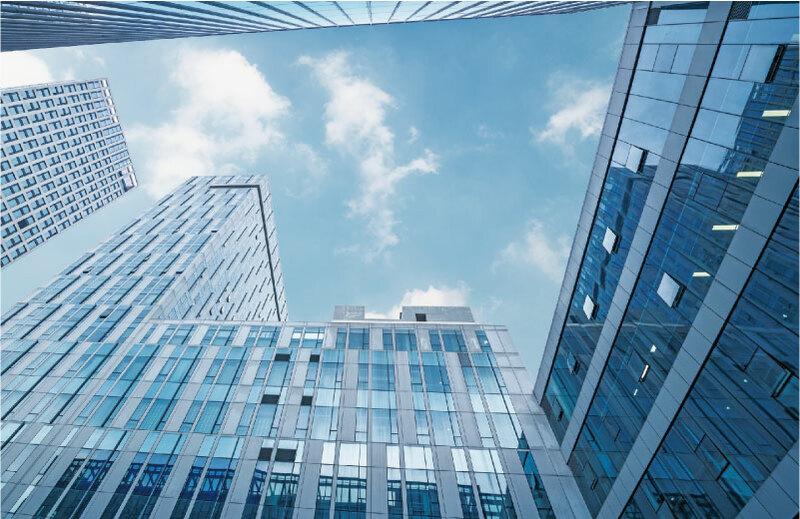 The company has acquired the following certifications and established its corporate quality assurance system with detail operational guide using closed loop feedback system approach. 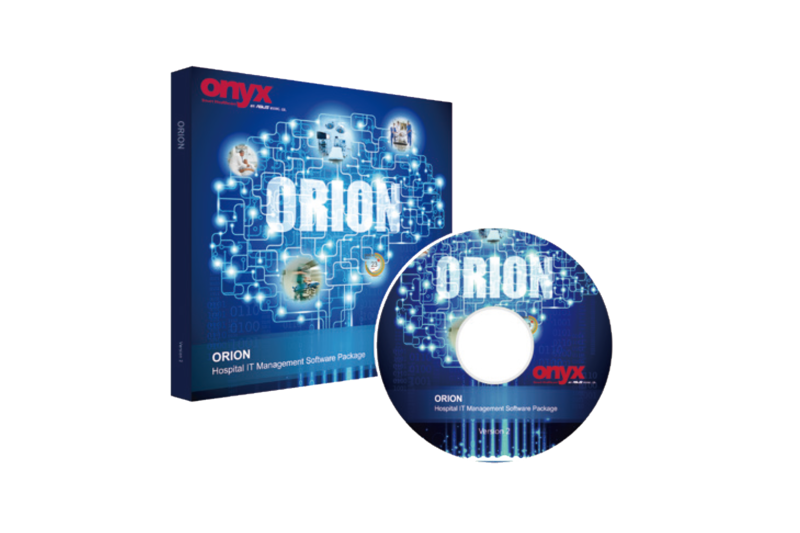 Throughout design, manufacturing, and service stages, ONYX Healthcare Inc. is committed to quality and service excellence with extensive knowledge to meet specific needs of medical IT and platform clients. 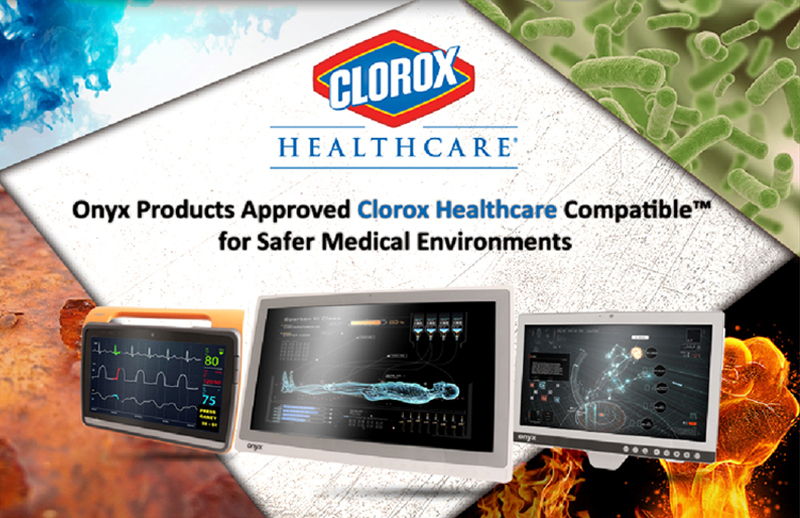 As a member of the Clorox Healthcare Compatible™ program, Onyx products are approved for use with Clorox Healthcare®products, which is an important advancement in safeguarding patient environments. Onyx’s participation in the Clorox Healthcare Compatible™ program is based on our commitment to doing whatever we can to ensure that no patient should leave the hospital sicker than when they entered. We joined the program because we recognize the importance of disinfecting healthcare environments and that Clorox products are trusted by more than two thousand US hospitals for their infection prevention needs. Onyx Healthcare devices specifically designed for use in hospitals and other healthcare facilities, like the ZEUS series of clinical workstations or Venus series of medical cart computers, are particularly suited for cleaning with Clorox products to keep patients safe from infectious disease. It’s important to not take chances when it comes to environmental disinfection, and Onyx together with Clorox is doing its part to make sure hospitals and other healthcare environments stay clean and disinfected for the safety of patients. Onyx meets specifies requirements of ISO 13485:2016 for a quality management system where an organization needs to demonstrate its ability to provide medical devices and related services from 2011/08/02. 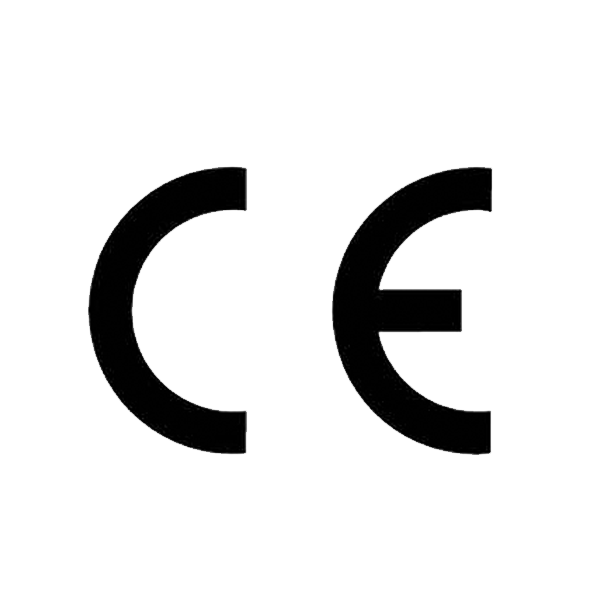 All of onyx"s products comply with 93/42/EEC. 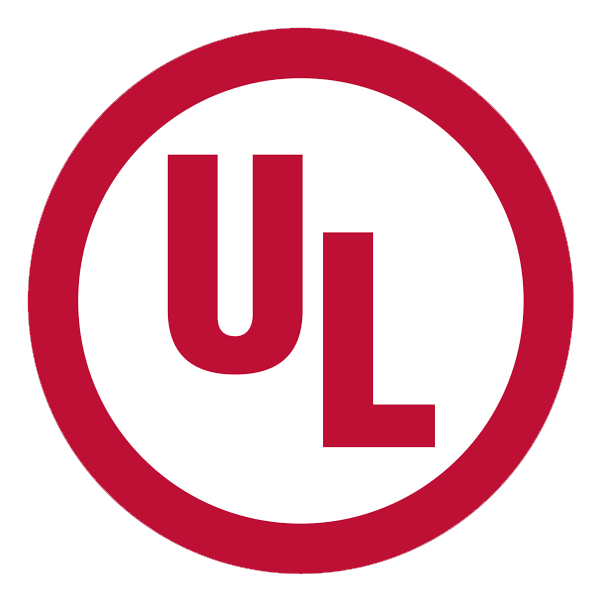 All of onyx's products have got the UL certificate.